Robin Regalia is an exclusive 35-unit development situated along Robin Road, near Stevens Road and Bukit Timah Road, tucked away in a quiet leafy corner of prime District 10. 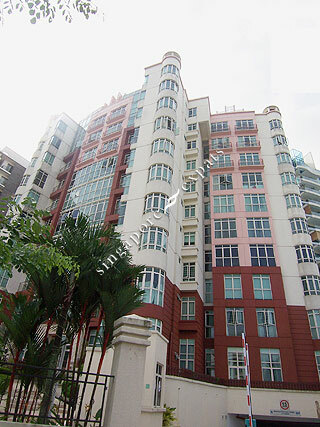 Robin Regalia is a stone’s throw from the busy Orchard Road shopping and entertainment belt. The American Club, The Pines, Shangri-la Hotel, Raffles Town Club, and good schools like ACGS, Raffles Girls and ACS are also located within close proximity to Robin Regalia. Robin Regalia is accessible via Stevens Road and Pan Island Expressway (PIE) and it takes about 3 minutes to travel to Orchard Road and 15 minutes to the Central Business District (CBD).